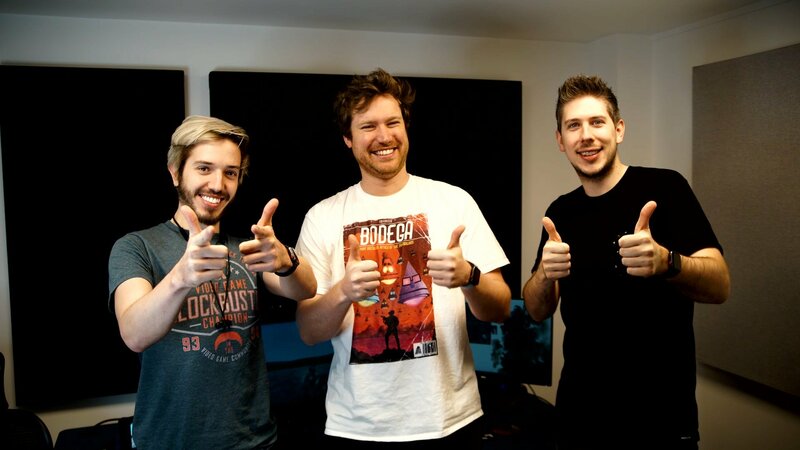 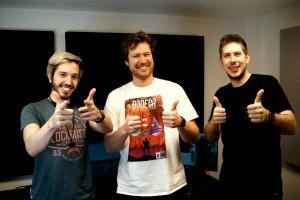 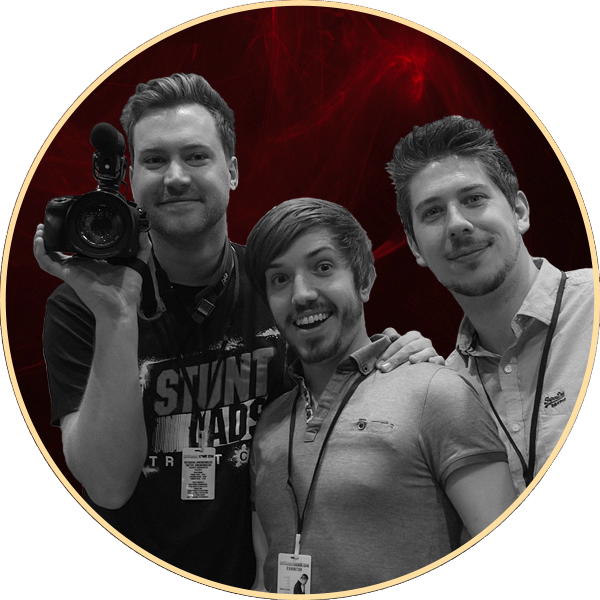 Hat Films are a specialised, dynamic team of film makers who draw upon an online, community driven material to produce highly engaging promotional experiences. 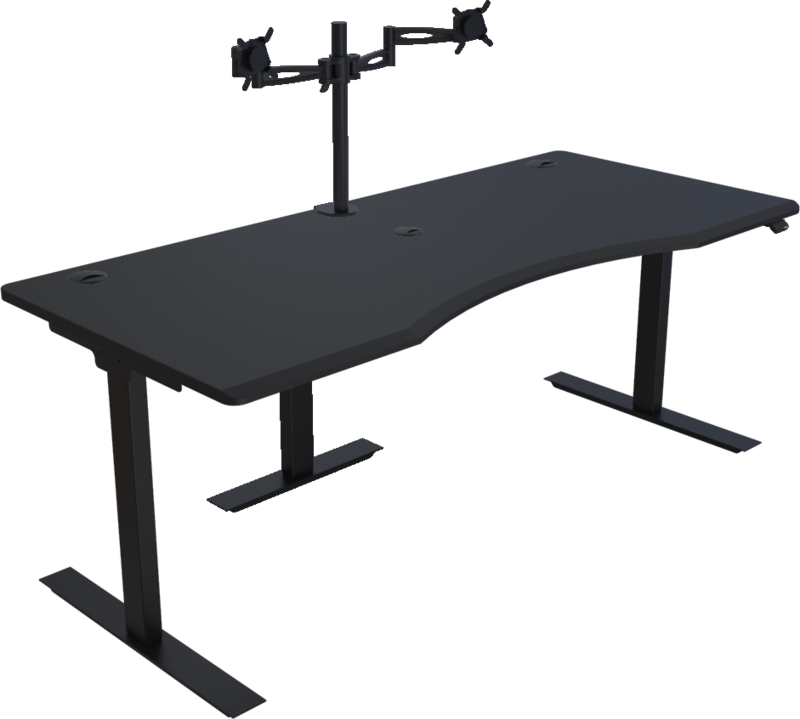 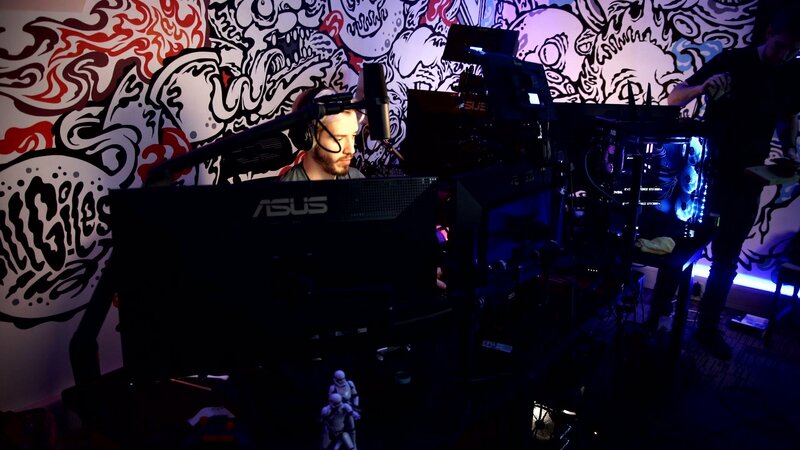 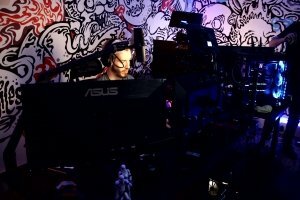 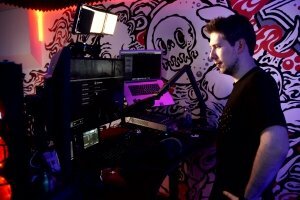 We teamed up with Hat Films to sort them out with their ideal desks; matte black Halberd STANCEplus 180cm desktops (with beautiful bronze-finish cable ports), giving them all the space and movement they need! 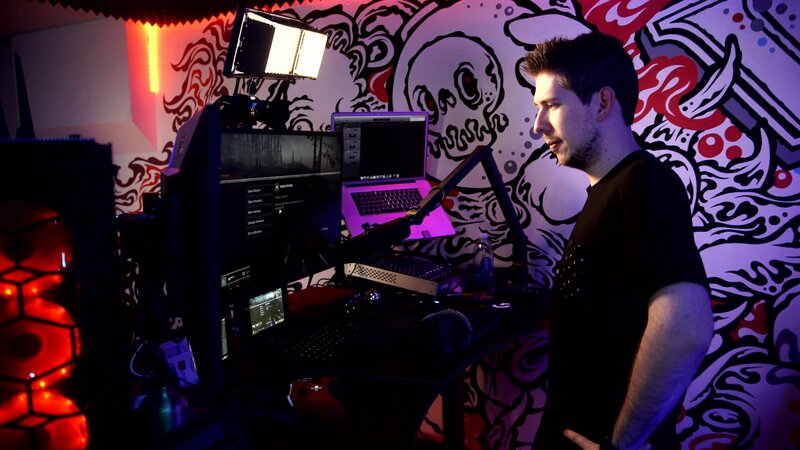 Here’s hoping the luxurious space these new desks will bring to their office will spur the Hat Films guys into creating some awesome Halberd videos for us!